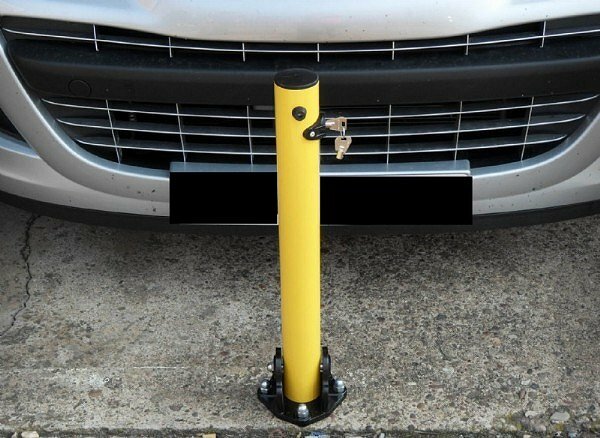 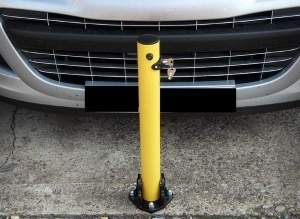 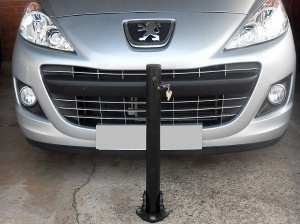 New Bollards Limited fold down key operated parking bay post with a 620mm height above ground and features a 64mm diameter. 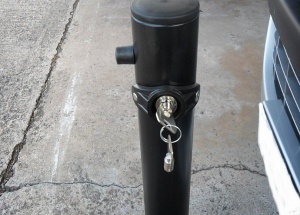 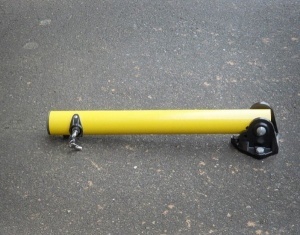 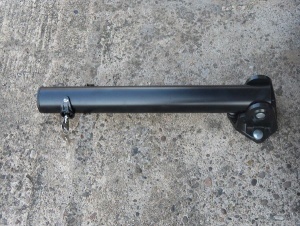 Highly robust and reliable fold down post, more suited to home and the light commercial market. 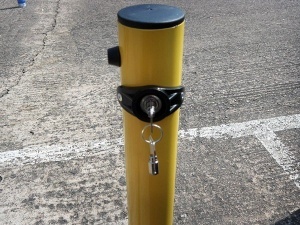 Coloured yellow or black as standard, please select variant.